Sick of this skirt yet? Sounds like you had a very busy week! 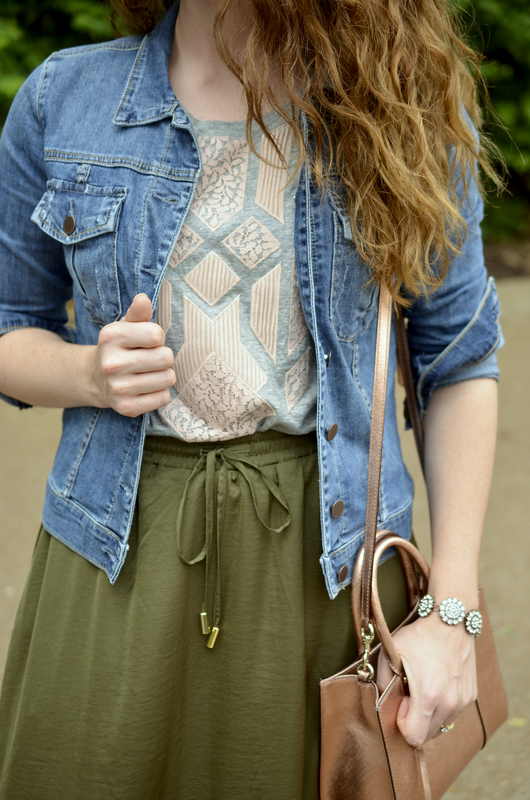 Love this skirt with the denim jacket! Your bag is gorgeous too! Looks like you got a lot accomplished! Can't wait to see your new closet! I am not tired of that skirt yet, it is a great colour and looks so comfortable! Have a great week! Nope not tired yet! I think the color will definitely carry it into fall. Love this skirt!! Looks super versatile and comfortable, two things I look for any clothes in my wardrobe. love the flats and the maxi skirt! 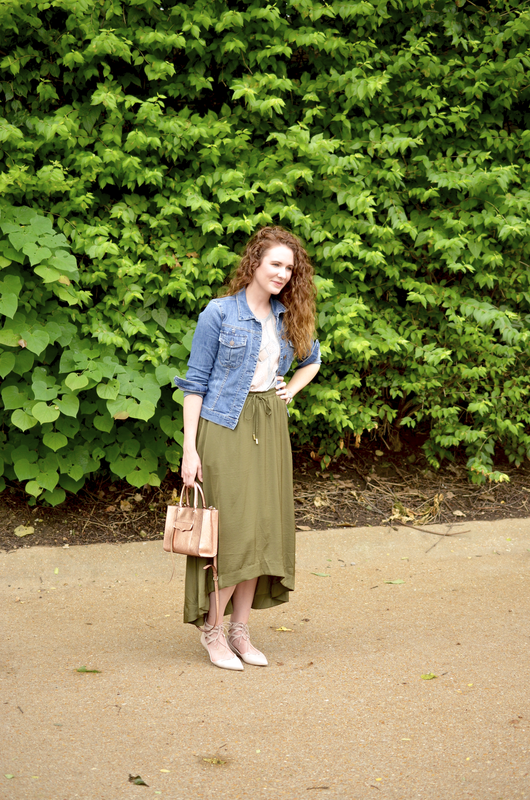 never tired of the maxi skirt! 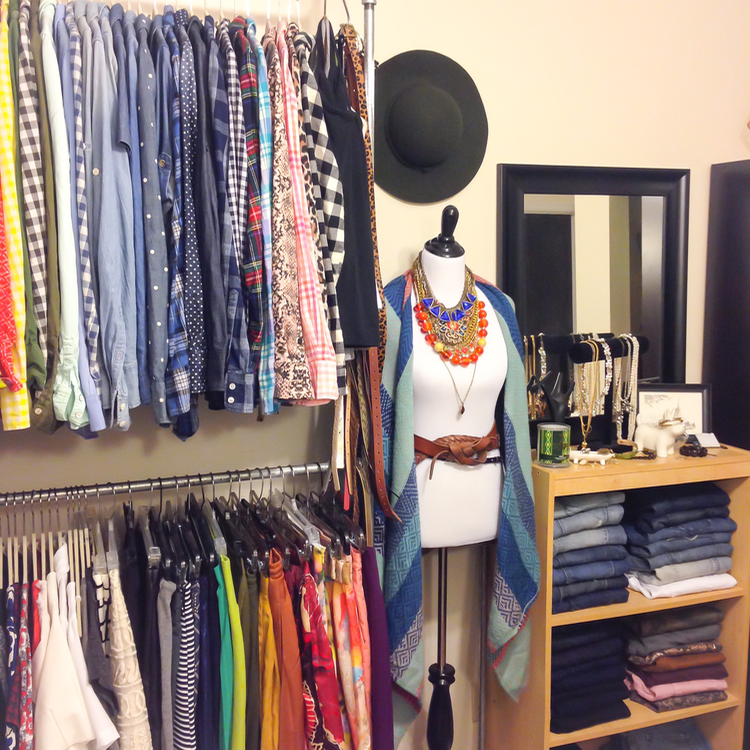 A revamped, well-organised closet... I want one of those, too! I can't wait to see your closet room reveal! 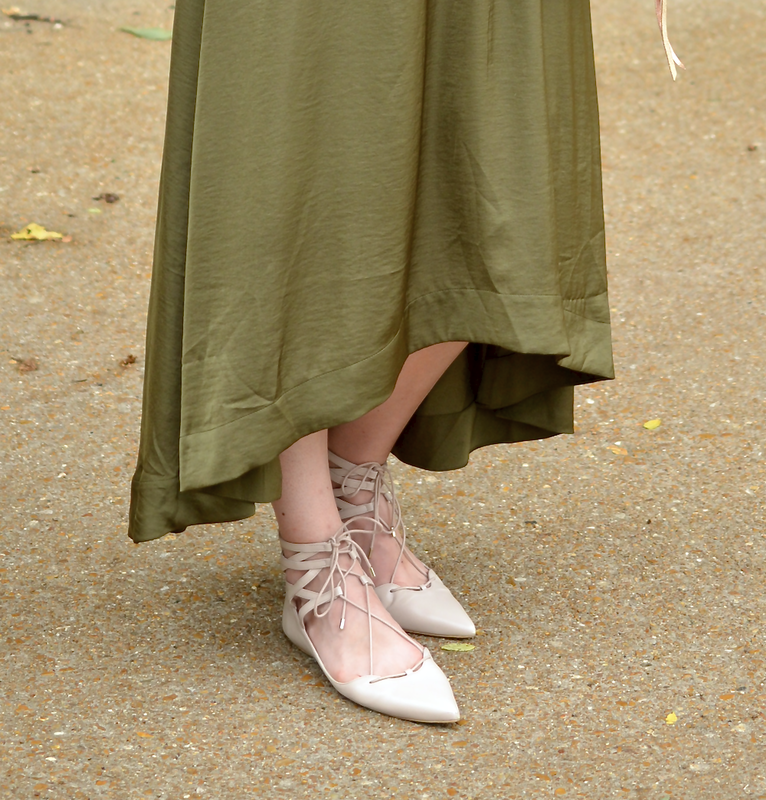 Love that olive skirt! Love this casual look and I adore those shoes! Love that skirt! Can't wait to see your full closet room. Great look! Love the mix of colors and textures in this outfit. Those flats are amazing! I love that they are a little different from all the lace up flats trending now. Love this look! the shoes work perfectly with it! I literally can't wait to see this closet system. It looks unreal!! I love your outfit, it has a boho feminine vibe that looks really cool! You look lovely Jenna, this is definitely the perfect fall transition outfit. I need to invest in some more olive and denim quick. Thanks for hosting! 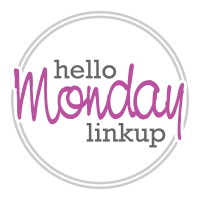 I would love to invite you to my link up "Bloggers Who Have Inspired Me" which goes LIVE every Tuesday at midnight. 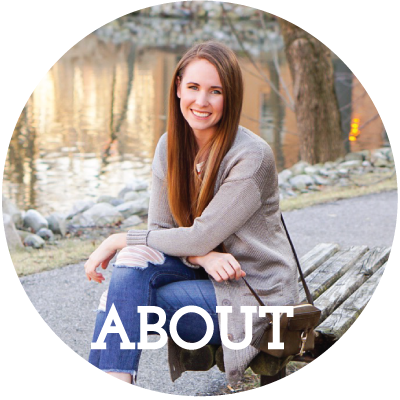 Every Tuesday I feature my favorite 5 fashionistas, and more. Hope you are able to stop by.